A year-round destination for all ages. 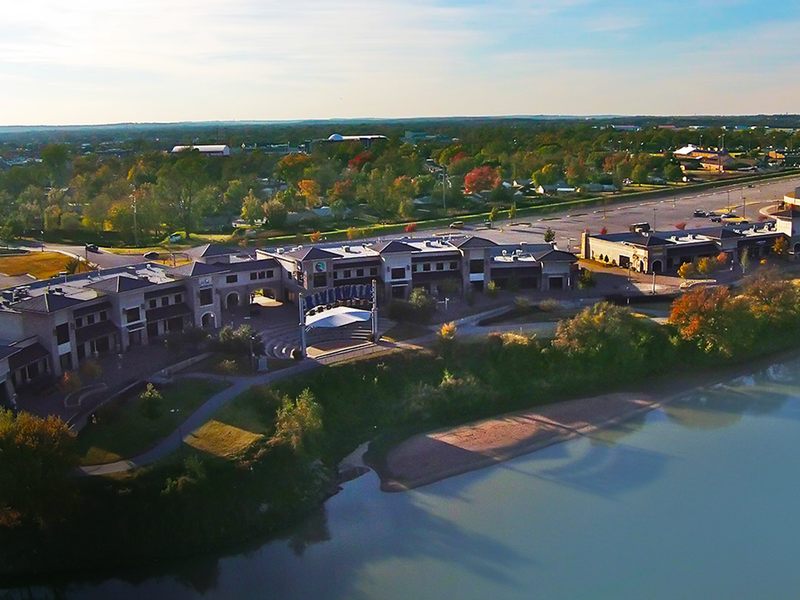 Jenks is known for its charming downtown and its high-energy lifestyle center, Riverwalk. Jenks hosts a number of wildly popular outdoor events including the Jenks America Food Truck Festival and the longstanding holiday tradition, Lights On! Check out the variety of attractions that Jenks has to offer, including bowling, concerts, casinos, museums, and much more! The community’s dedication to a healthy lifestyle and an enjoyment of the outdoors is evident in the investments made in neighborhood parks, public green spaces, and miles of trails available for walkers, runners and cyclists. Elm St. and Date St. 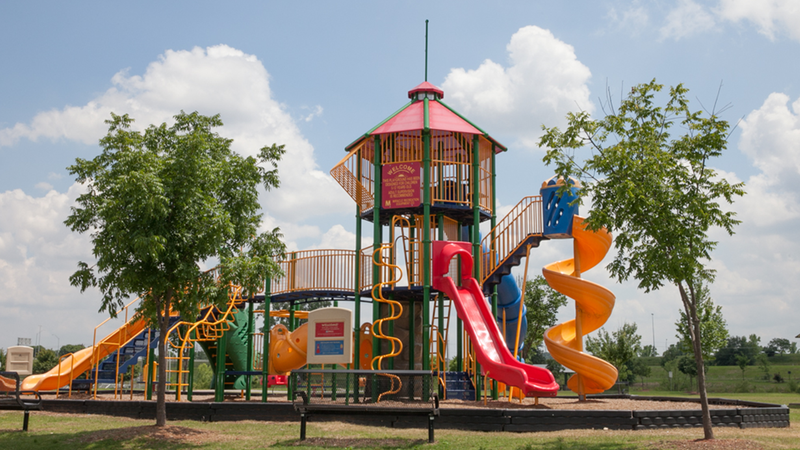 State-of-the-art playgrounds, a walking trail, and open space, Veterans Park is a 19-acre oasis for families looking to have fun. Featuring a pro shop, restaurant and driving range with pros on site, South Lakes is a getaway for golfers. Visit the webpage. The Aquarium Drive is a charming path for hikers. Running through the Arboretum which contains 42 different tree species. 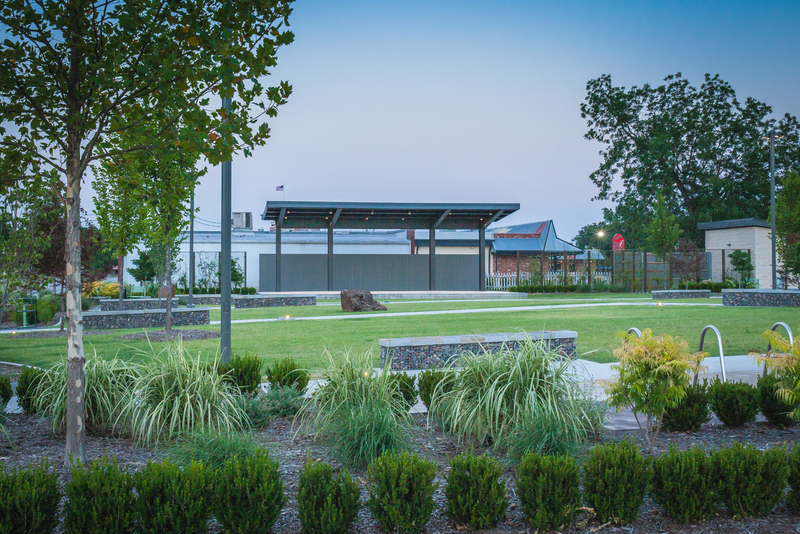 This pocket park is located in the heart of Jenks. ParkWest is home to baseball, softball and football fields utilized by local athletic clubs for play and practice! 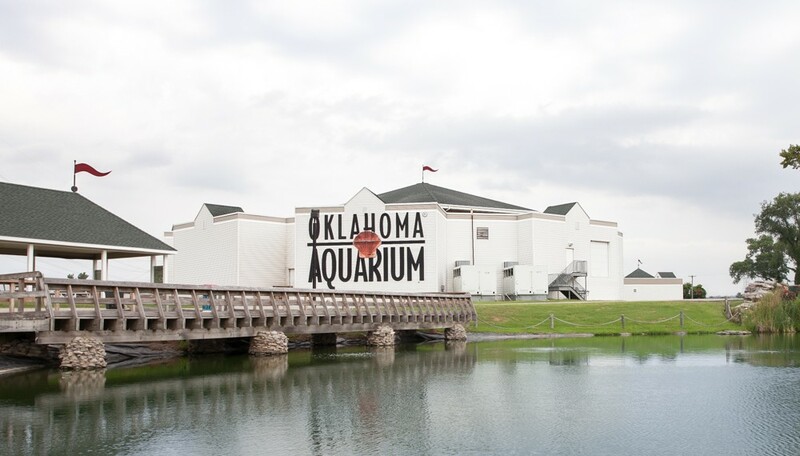 Stingrays, jellyfish, seahorses and other oceanic life join with exhibits featuring local fish and animals, including the popular river otter in the Hayes Family Ozark Stream exhibit. With storefronts facing the Arkansas River, Riverwalk also includes fountains for children to cool off and plenty of places to stop and watch people and nature. 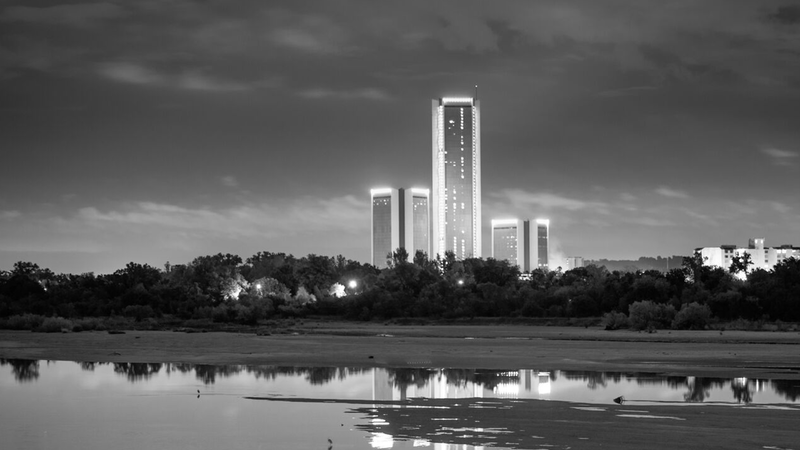 Additionally, Riverwalk plays host to the popular Riverwalk Summer Concert Series, a free outdoor music show featuring national and local acts every Saturday night.